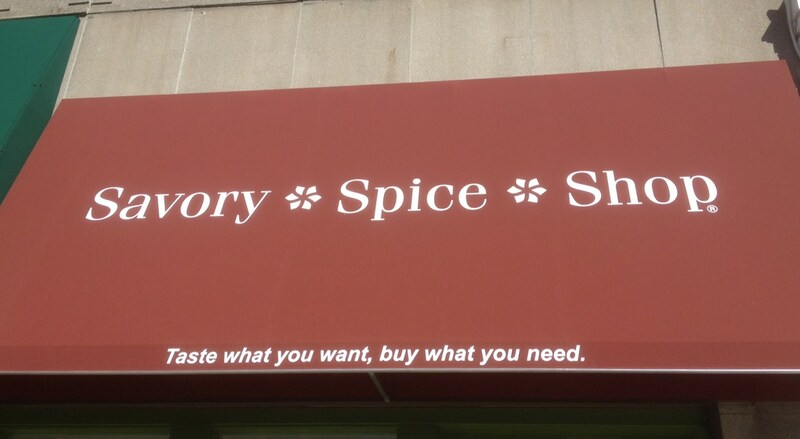 There are already a number of really good shops in Chicago on my list where you can go along in hunt of spice blends from all over the world so why not have another one? 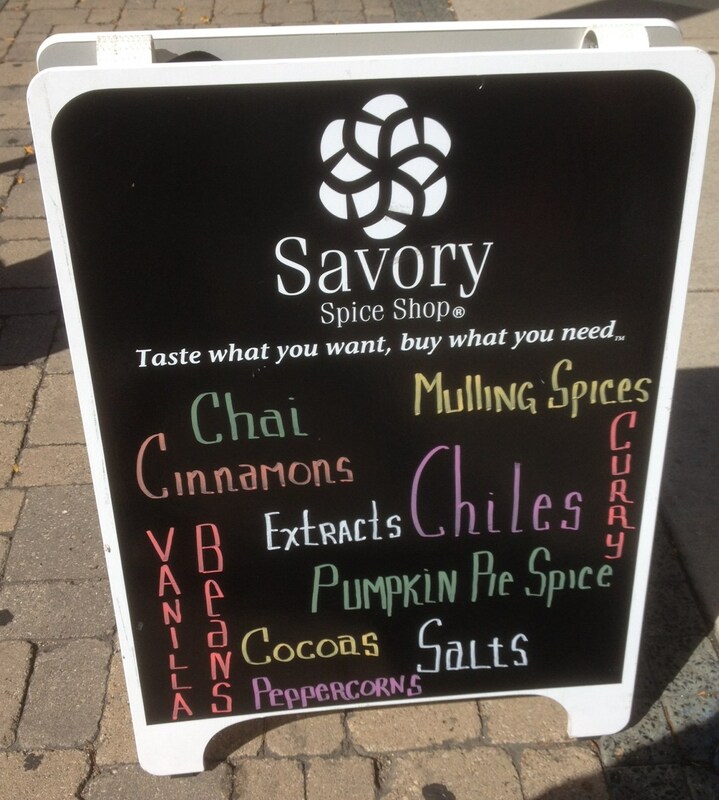 The recently opened Savory Spice Shop in Lincoln Square is a very welcome addition. In the past I have often frequented the excellent Spice House in Old Town and Penzey’s Spice at Oak Park but they are both a bit of a trek on the train away from Ravenswood. The Savory Spice shop is right in the midst of the shopping and eating strip of Lincoln Square on the other side of the road from Gene’s Sausage Shop. On this trip I was in the hunt for Steak, and other BBQ rubs, as it happened I was to find myself in just the right place. The BBQ section of the shop was just inside the door and there was almost too large a selection to choose from. There is a sampler jar of each mix available so you can sniff, lick , and taste each combination before you buy. What I really needed was a handy grill and a slab of meat to test them out properly but I suppose that would really have been way too much to expect. 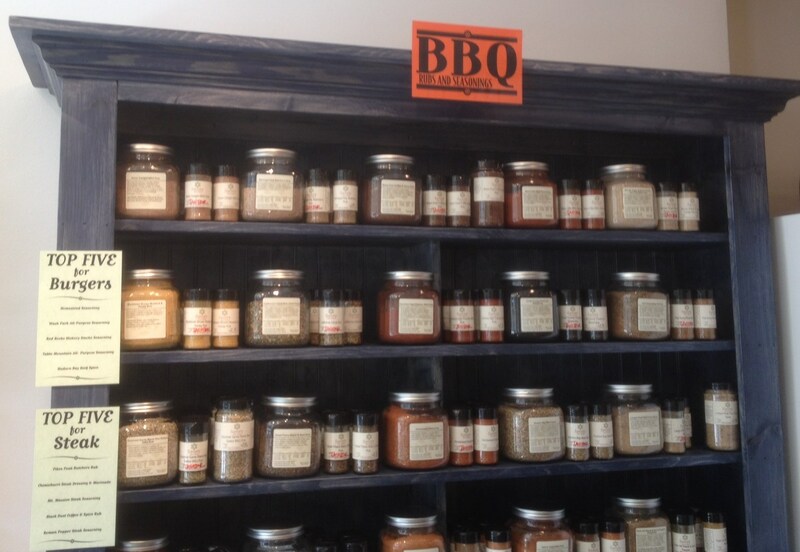 I walked away with a few jars of rubs which I figured I could use on a good variety of meats. As I said you could taste the rubs in the shop but after a while they all seemed to taste the same, so I just picked the ones that had really jumped out to me. First up was The Long Peak Pork Chop Spice blend was chosen to go on…well on a pork chop basically, on their website they describe it thus “Long’s peak towers over the popular summer camping destination of Estes Park, where many a grilled or campfire cooked meal can be smelled from miles around.” Long Peak is one of the Twin Peaks and the description creates an evocative thought of barbequing in sight of two huge imposing Colorado mountains, fantastic stuff. But hey was the spice rub any good? The blend is crafted from “salt, garlic, onion, black pepper, shallot, ginger, hickory smoked salt, hickory smoked flavoring, regular mustard powder and crushed brown mustard seed.” It went pretty well on a pork chop, ended up being a little smoky treat that totally transformed a humble pork chop into something quite special. 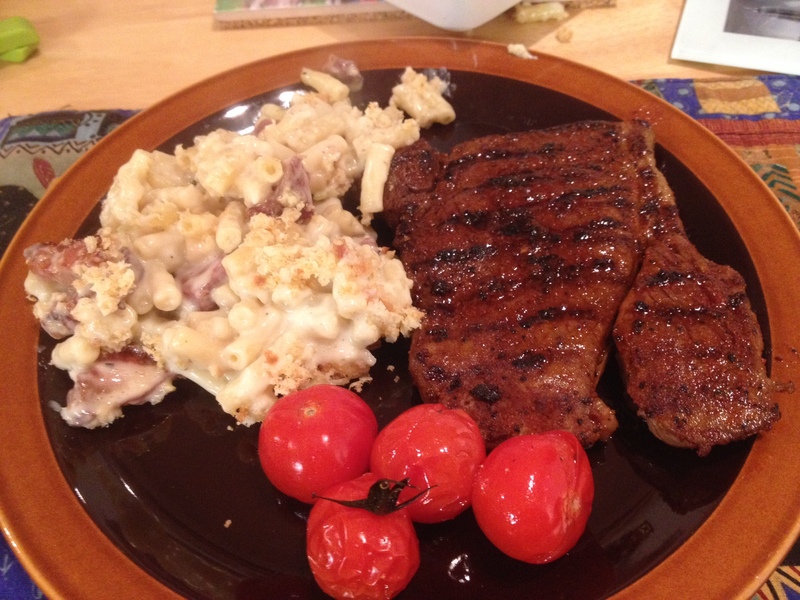 Next up was the Red Rocks Hickory Smoke Seasoning which I used liberally on a piece of rump steak that I just happened to have lying around the place. They tell us on the website that they “handcraft this blend from hickory smoke salt, Hungarian and California paprika, roasted garlic, toasted onion, black pepper, hickory smoke flavoring and Greek oregano.” Each bite of the grilled meat gave a real mouth watering experience, I found that adding a slab of butter onto the meat while grilling turned the level of luxury up a notch. It was a little bit spicy, but also tangy as well. I am a big fan of this spice rub. 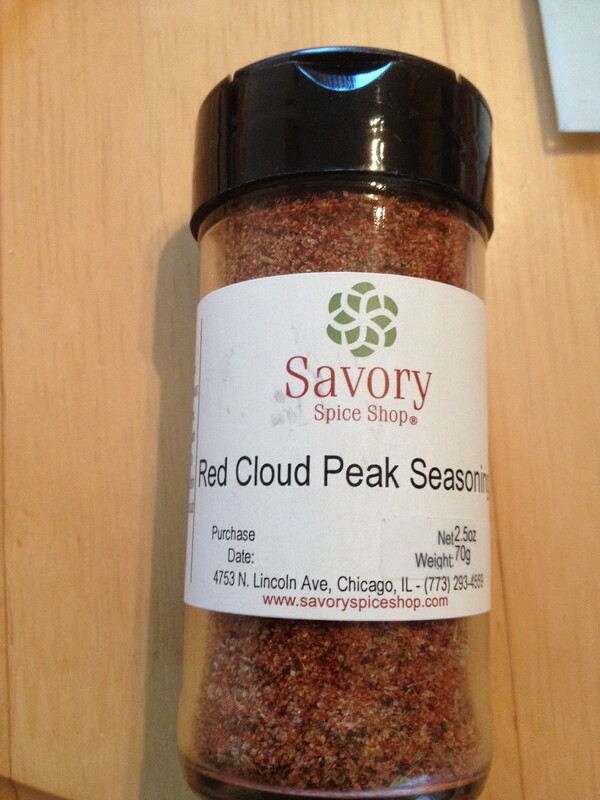 The last rub which I bought has not been used in anger within the kitchen yet, this spice is the Red Cloud Peak Seasoning described as “one of our bolder blends that stands up to heavy flavored meats such as game. 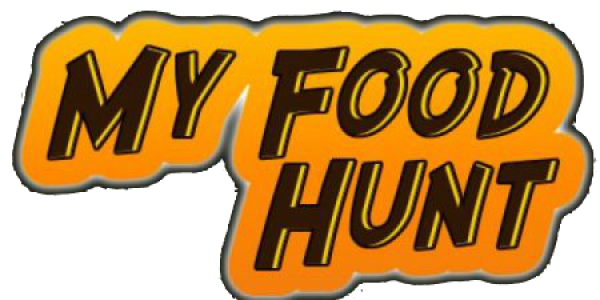 Try using it on venison, wild boar, ostrich, goose, duck or any dark red meats. 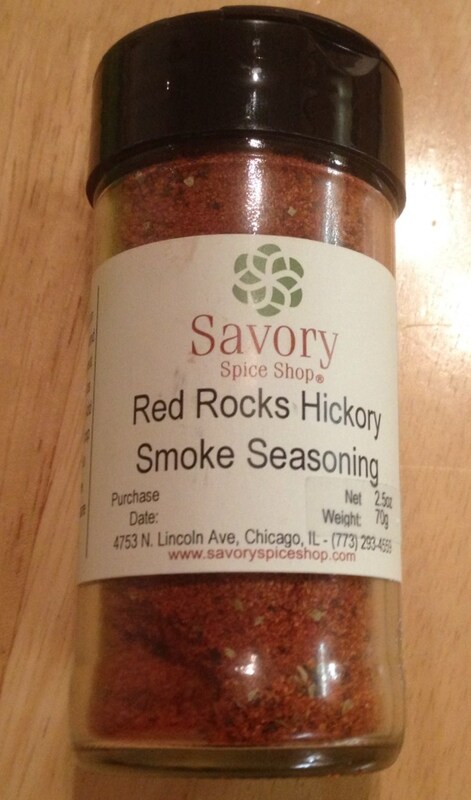 We combine salt, hot chili powder, garlic, black pepper, Spanish and Hungarian paprika, onion, cayenne, Mexican oregano, Mediterranean Thyme and minced green onion to bring you this versatile blend.” I am looking forward to trying this one, I think I will have to pick up some venison to give it chance to shine on the grill top. Next Post ‘Frontera Torta by Rick Bayless’ at Ohare terminal 5 – Get the stew!